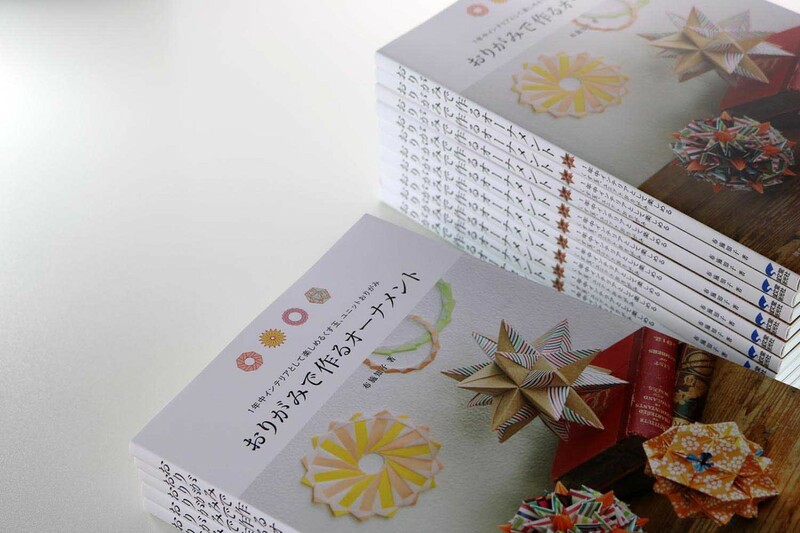 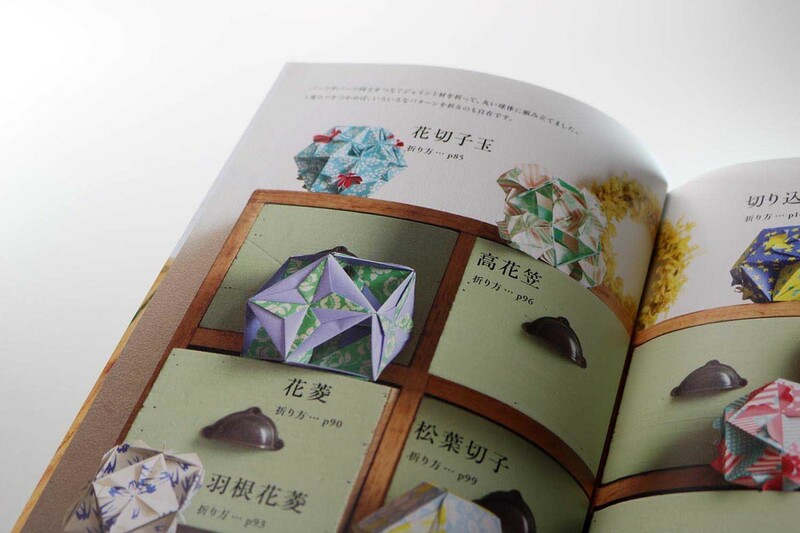 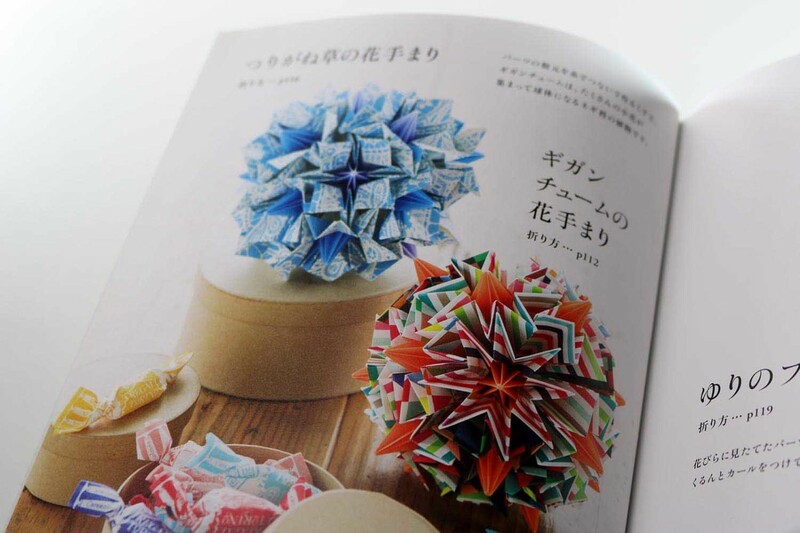 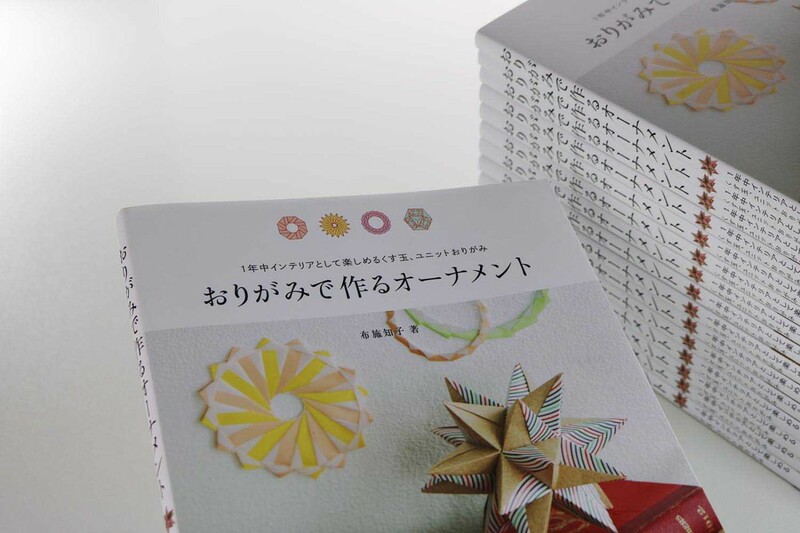 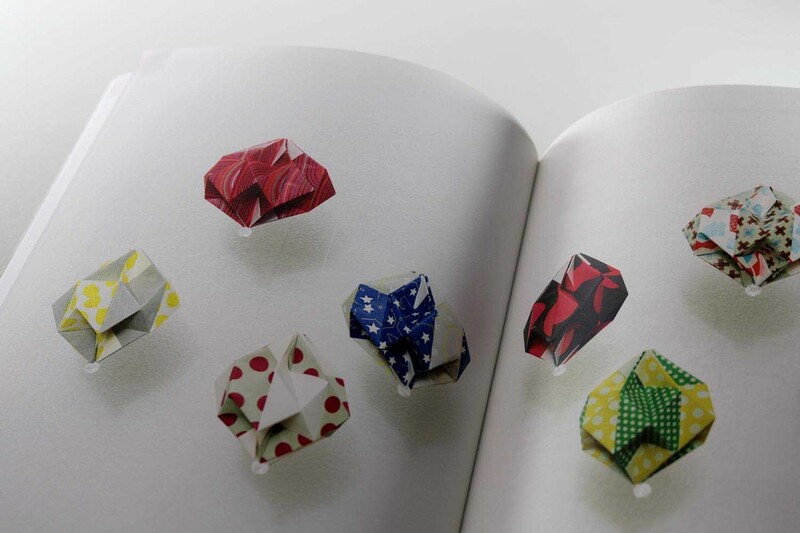 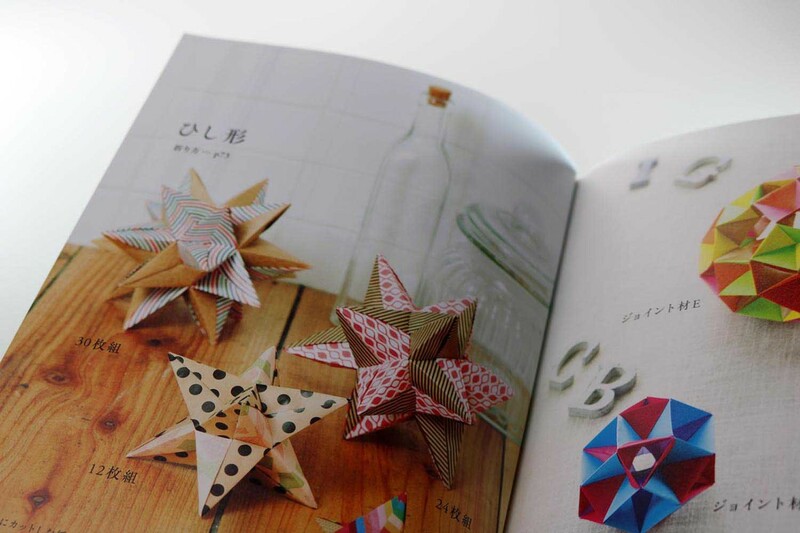 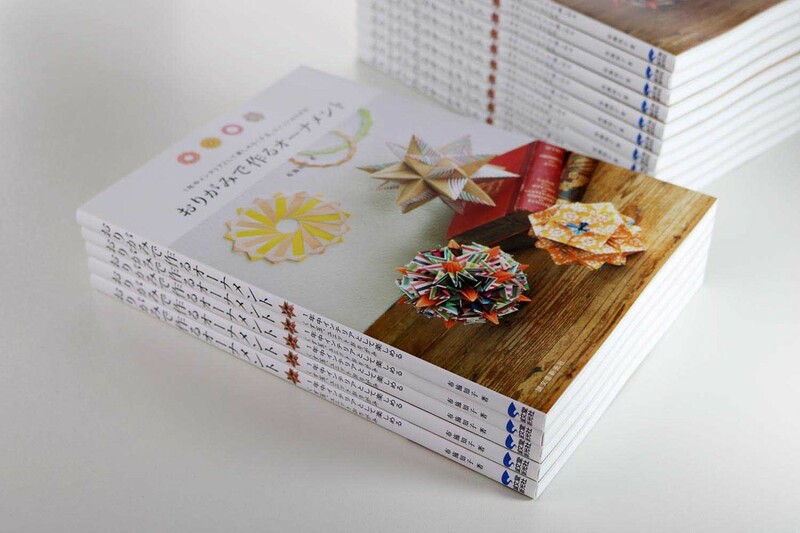 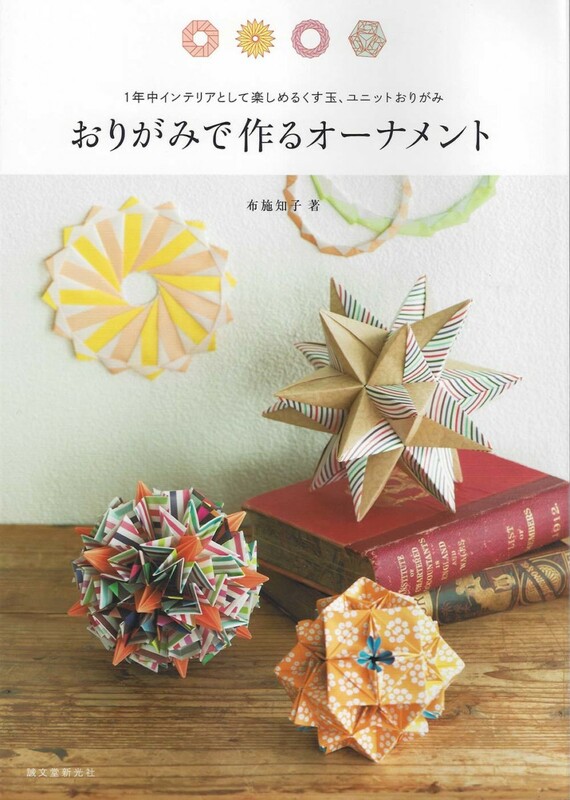 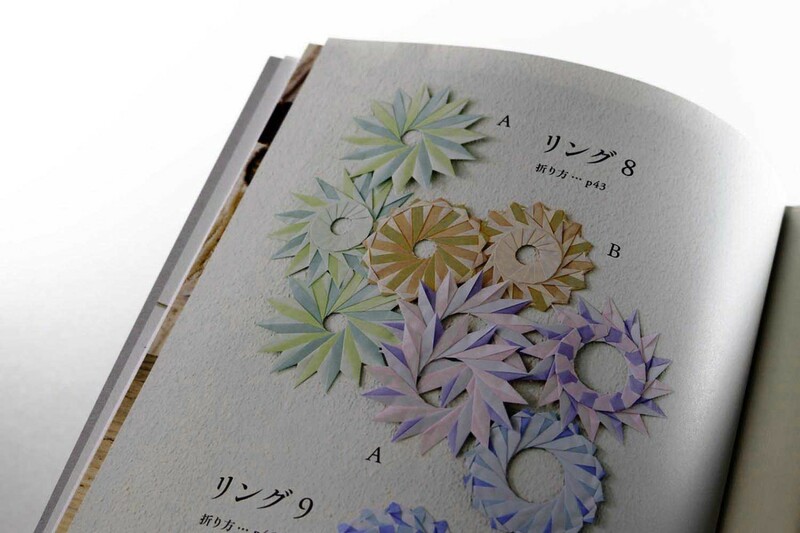 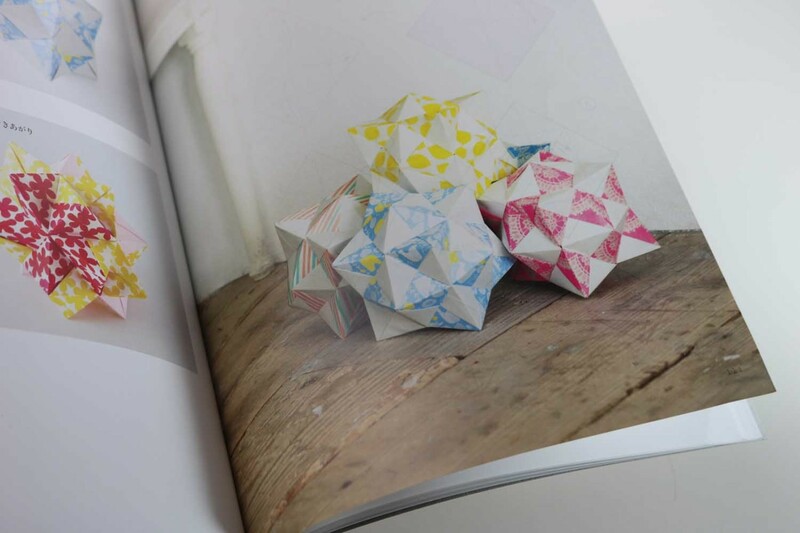 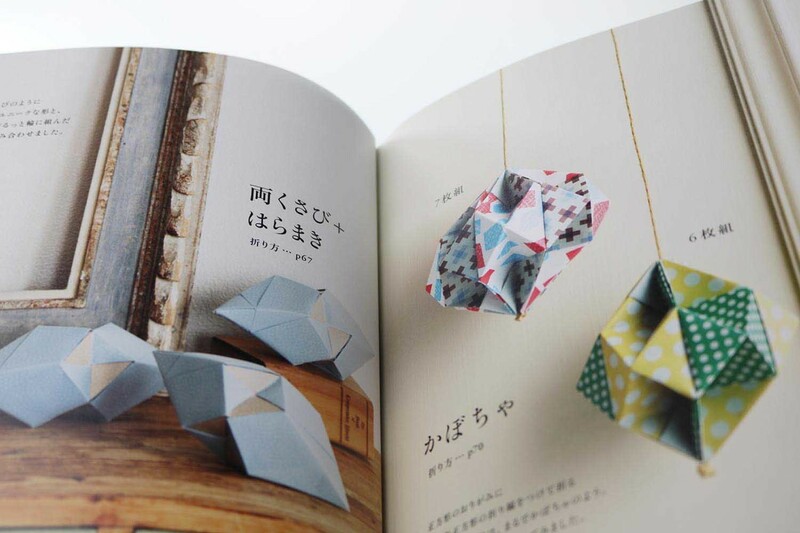 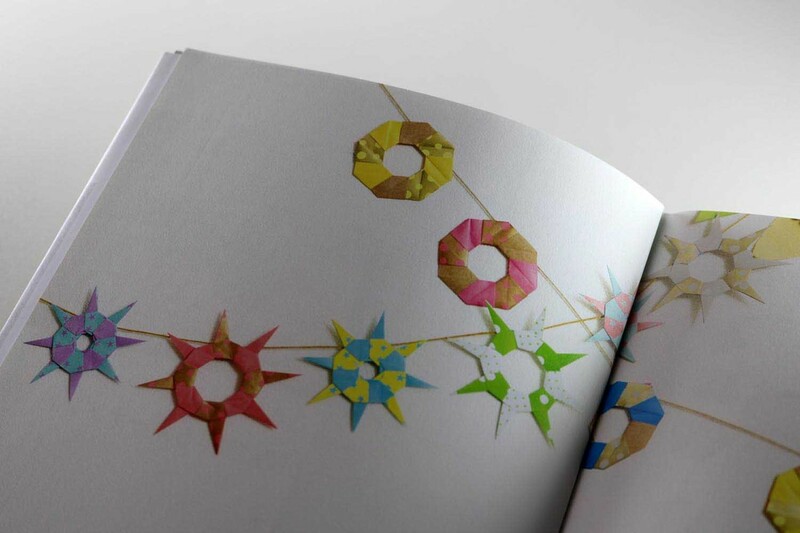 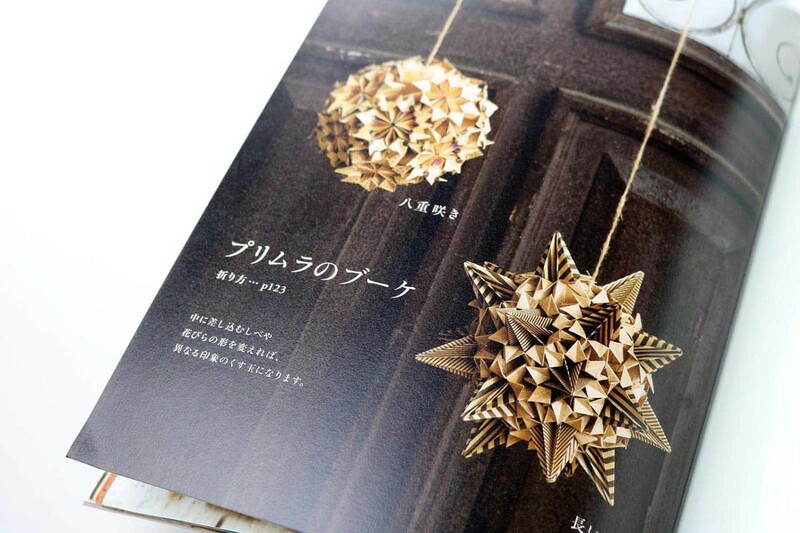 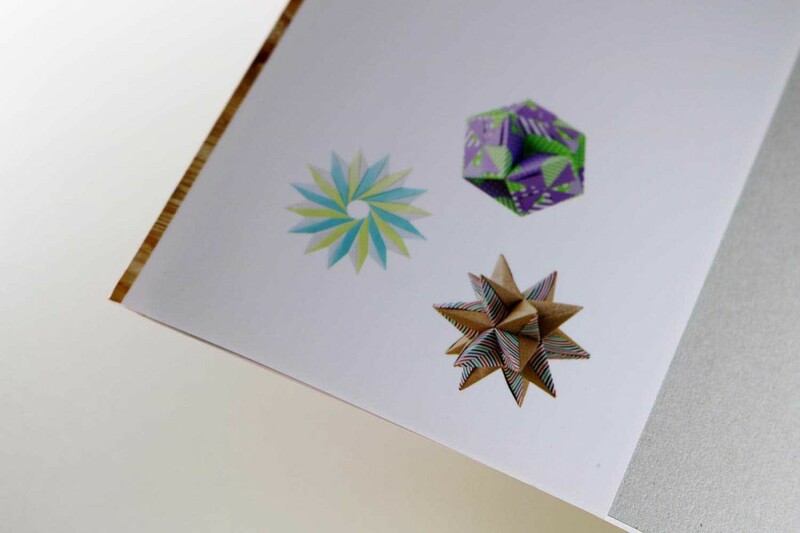 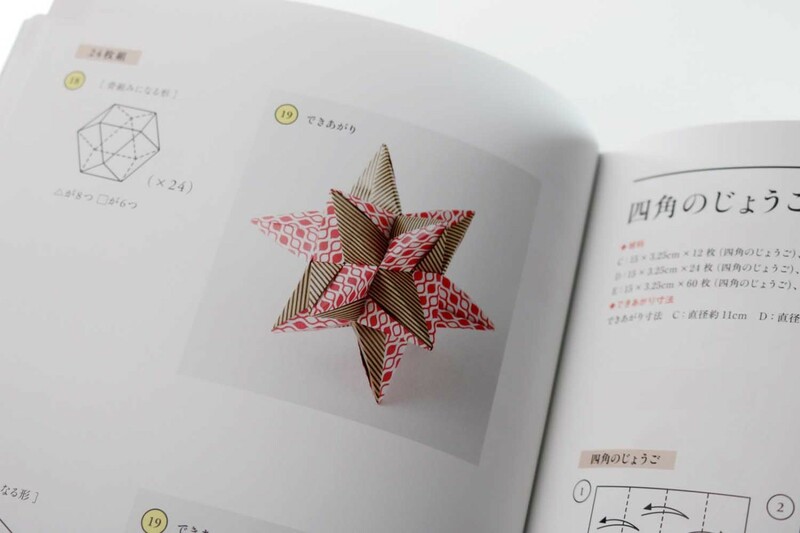 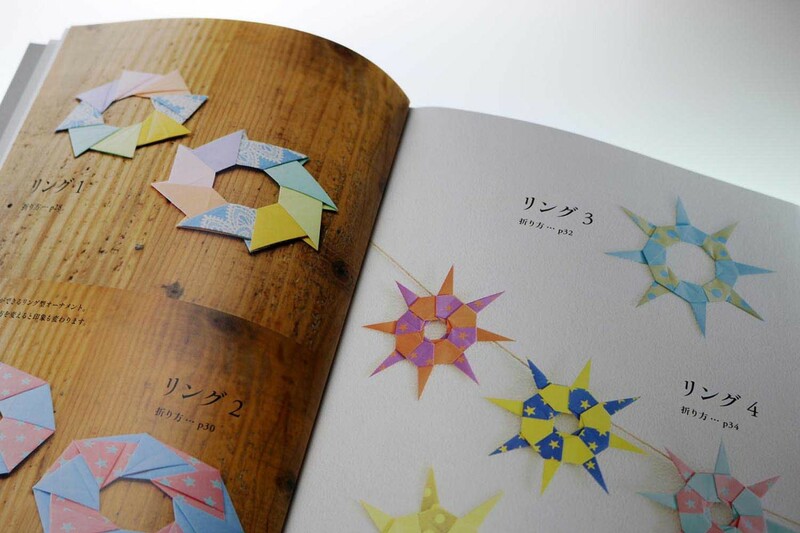 In this book Tomoko Fuse presents models from three different areas: rings, polyhedra and kusudamas (flower balls). 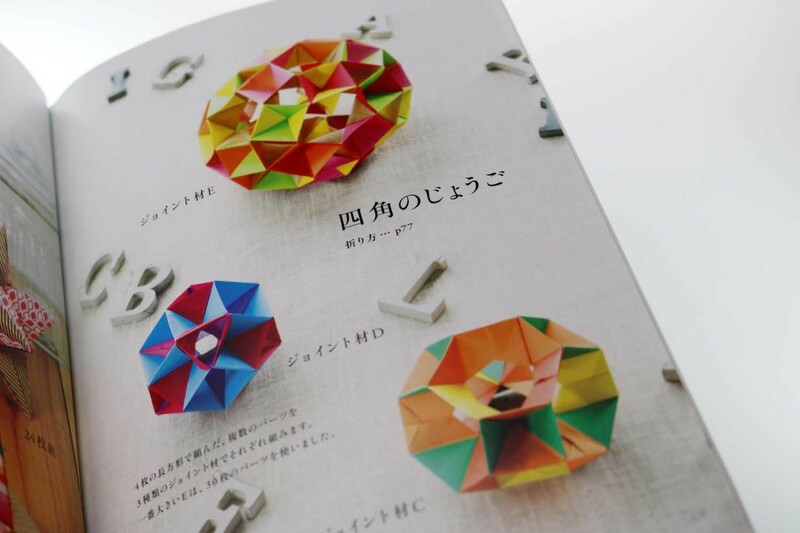 The rings are all made of modules in the size 7.5 x 7.5 cm. 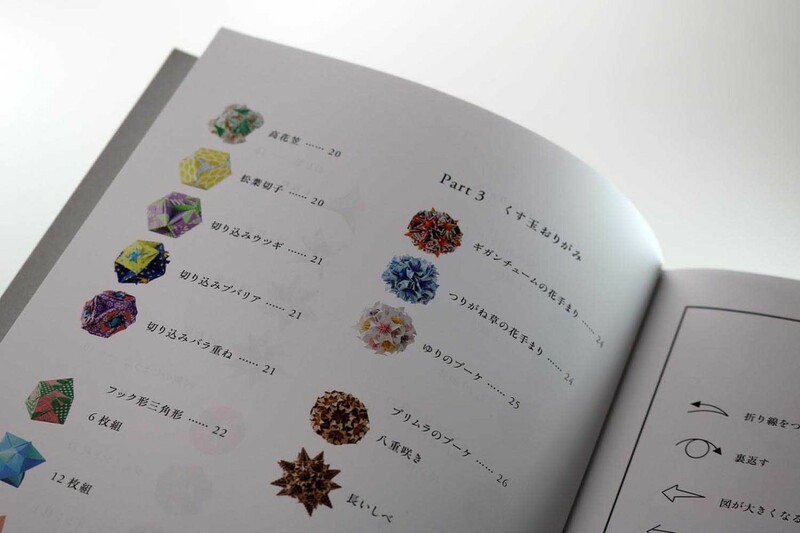 She shows a total of 10 different rings, and if you count the numerous variants, there are even 17 rings. 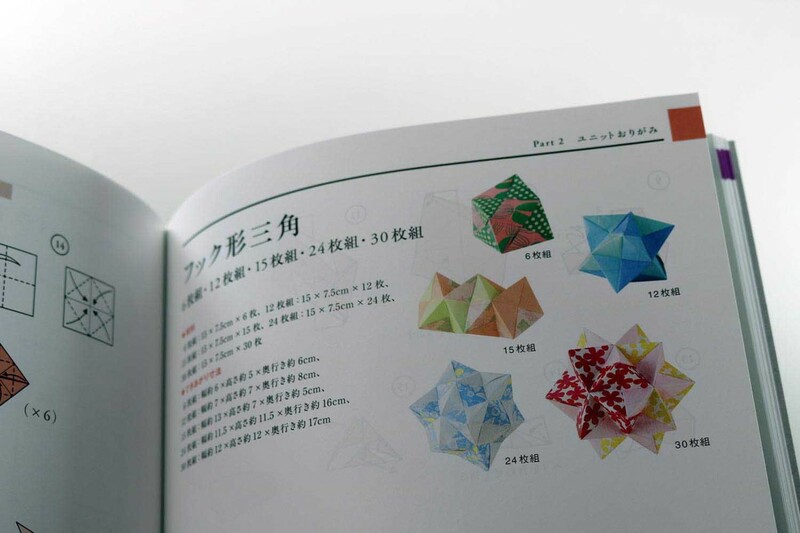 In the second chapter a total of 29 different, open and closed polyhedrons (polyhedra) are shown. 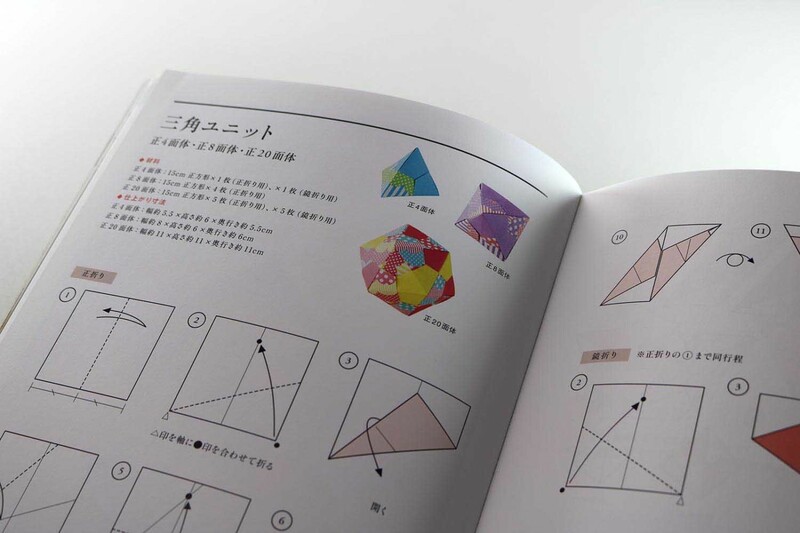 For a pyramidal model it only takes 2 modules. 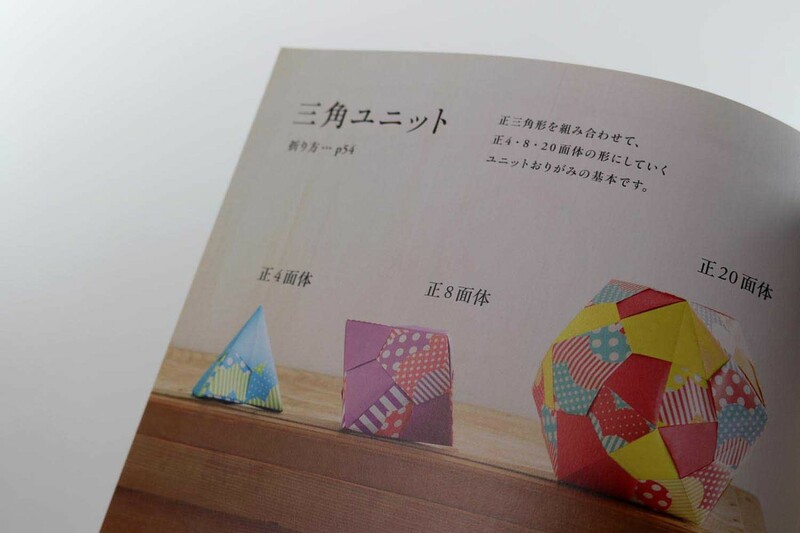 Up to 60 modules are needed for a sphere. 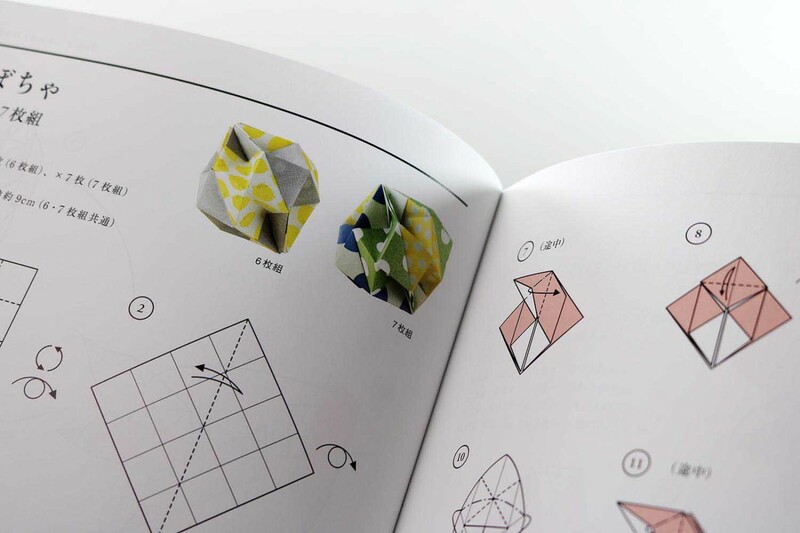 All modules are based on the square or part of it. 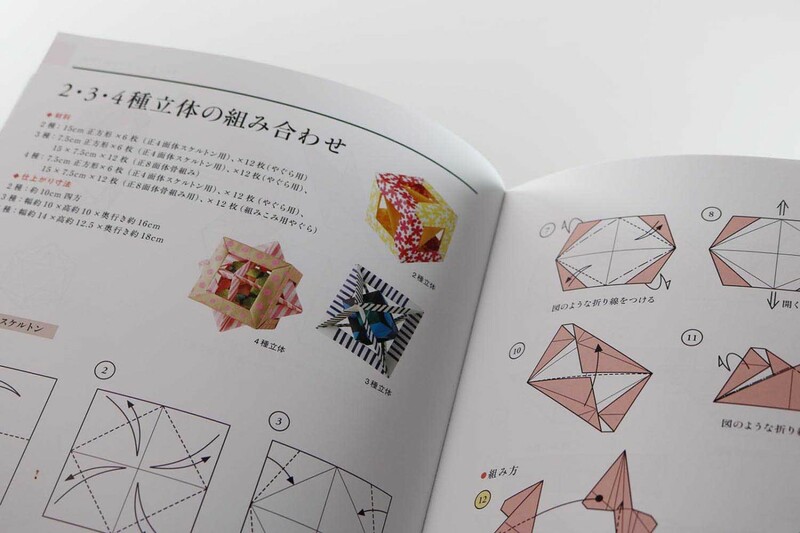 The third chapter shows 5 Kusudamas. 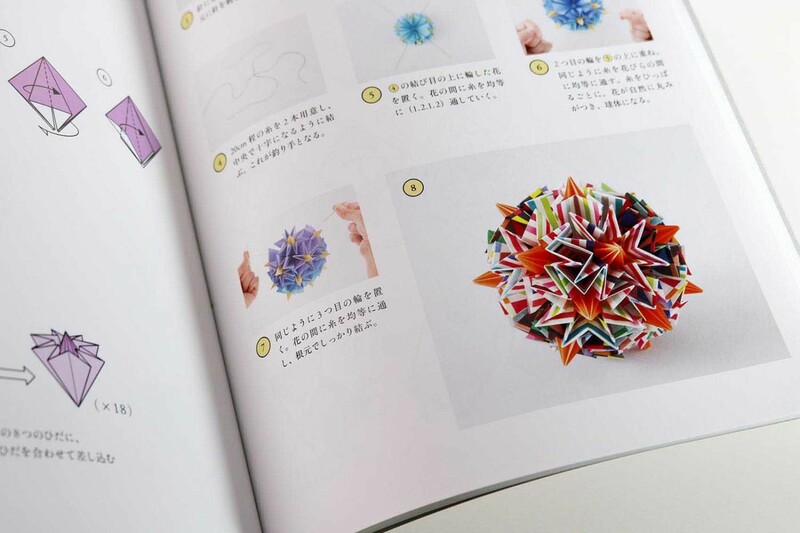 The flower balls, in which the individual modules are pulled together by means of a thread, consist of 18 or 24 modules. 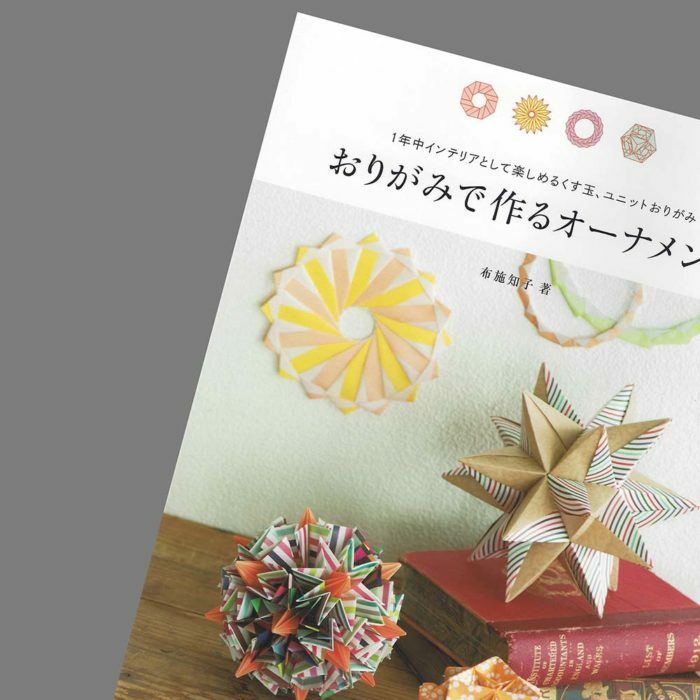 A book for diligent folders that are rewarded with many imaginative and decorative models, as you can see in the numerous photos.